MHC is a core partner of Fulfilling Lives and also an employing organisation, providing one System Broker and two Service Navigators. MHC brings mental health expertise to the partnership; 80% of all referrals to Fulfilling Lives have an issue around mental health. 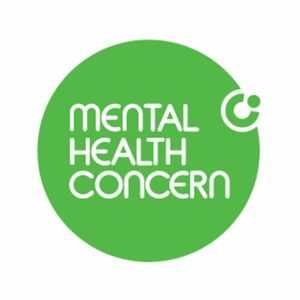 Mental Health Concern (MHC) is one of the North East’s largest mental health charities, providing a range specialist services commissioned by the NHS and local authorities. Their mission is to improve the mental health and wellbeing of the people they serve.